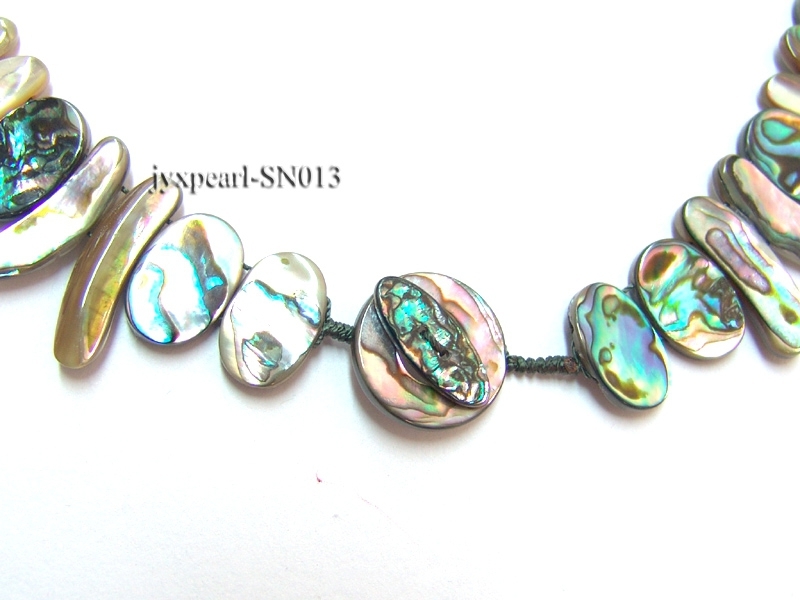 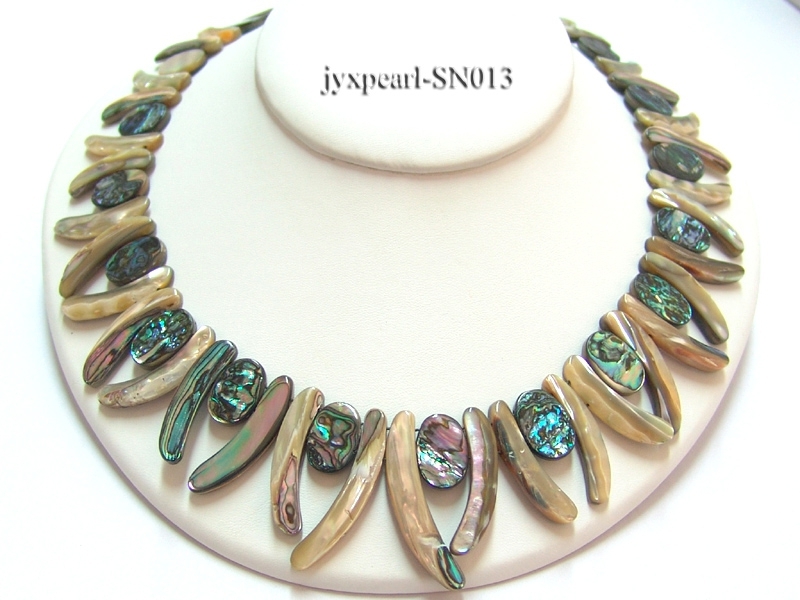 Charming shell necklace made of 10×25-10x40mm abalone shell sticks alternating with oval abalone shell pieces with colorful overtones. 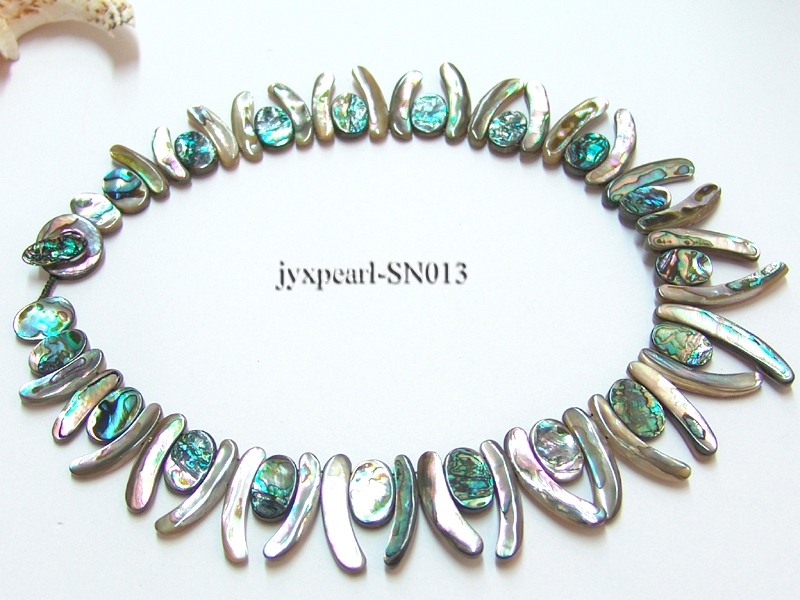 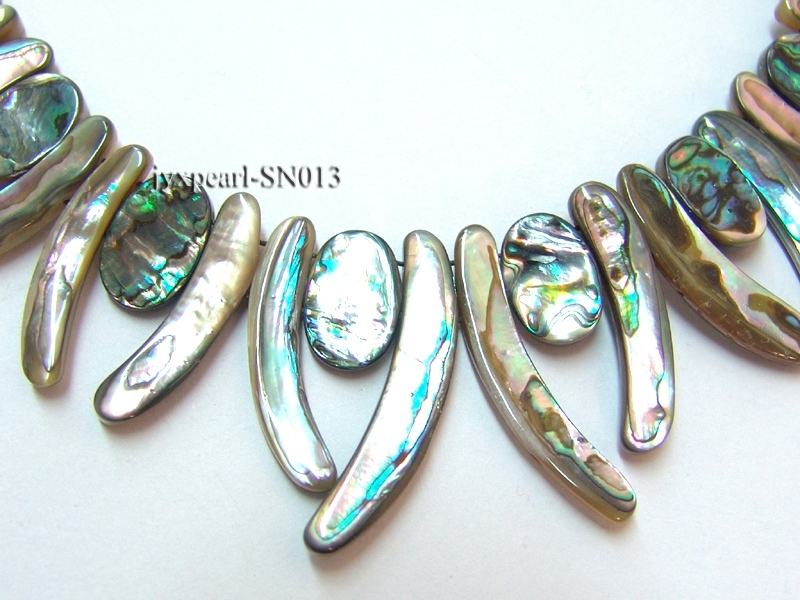 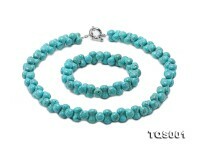 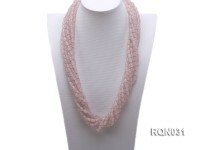 The necklace has a length of 17.5 inches and is ended with a shell toggle clasp. 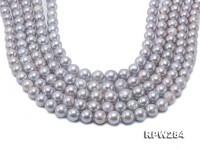 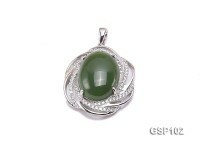 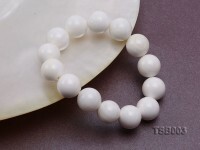 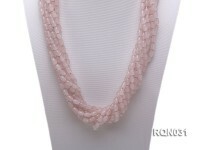 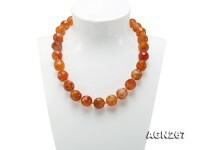 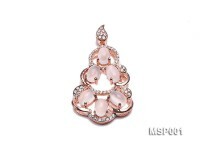 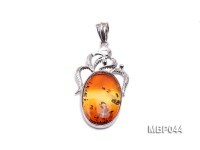 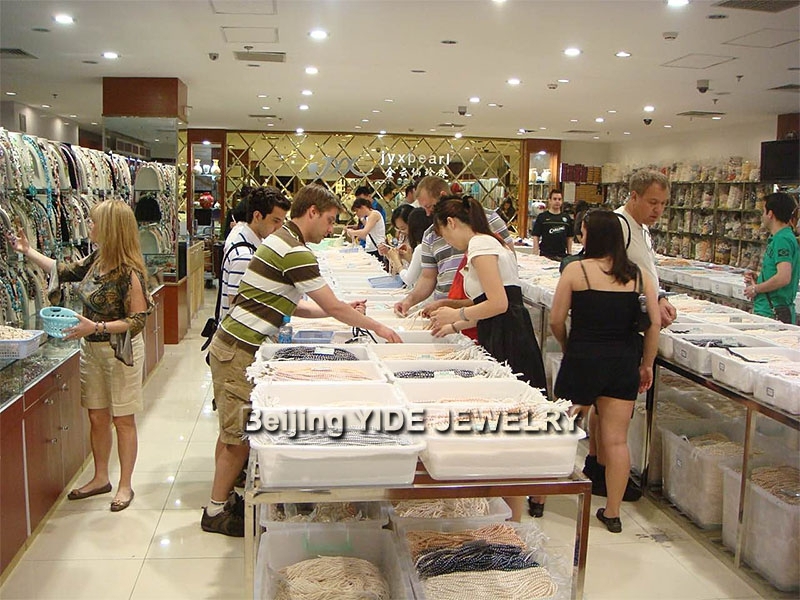 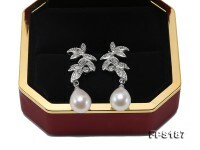 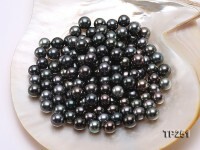 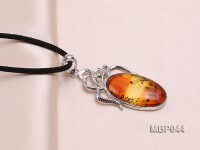 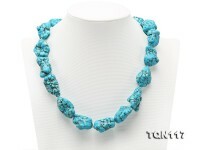 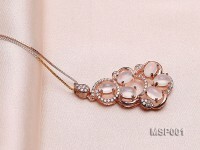 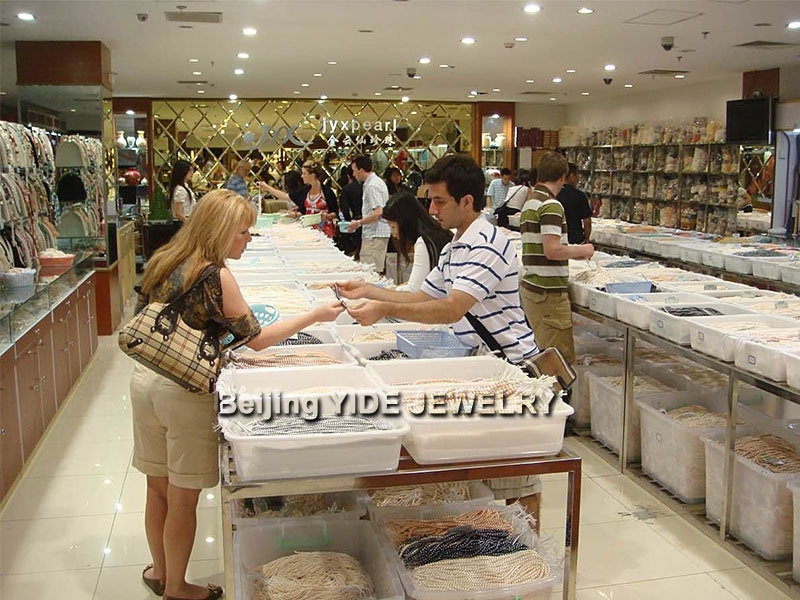 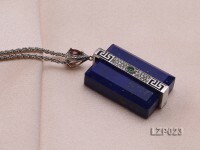 The shells have good quality, smooth skin and fine luster, which makes the necklace look attractive and graceful. 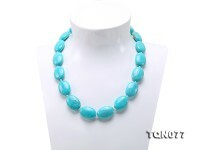 This necklace enjoys an easy way to wear, a simple and elegant design and a very cost-effective price. 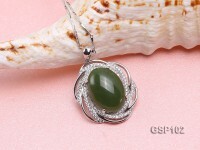 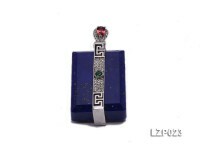 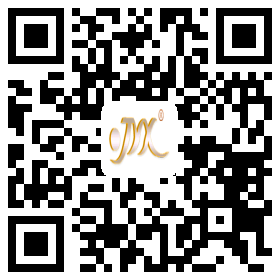 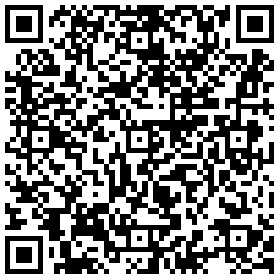 It is quite a nice daily wear for you or a pretty handsome gift for your friends. 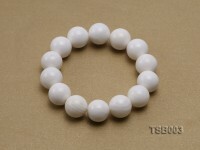 The image may show slight differences in surface, color, size and shape.